Here’s the new, new from Copenhagen’s finest hip hop artist, Sicknature. The beat is banging and the rhymes are raw. This track will be found on the new project, Copenhagen Kaiju, which is due out this coming Friday if I am not mistaken. Slaine was sure to be excited about the release of his debut album, A World Without Skies. Then came word that he needed to pay for sample clearance and the project would not release on the anticipated date in October. 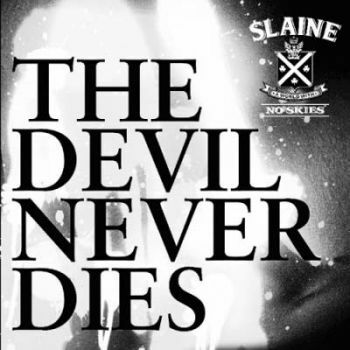 But rather than sulk over spilled milk, Slaine went right back to the lab and put together the mixtape, The Devil Never Dies for his fans. This wasn’t just slapped together. It couldn’t have been. 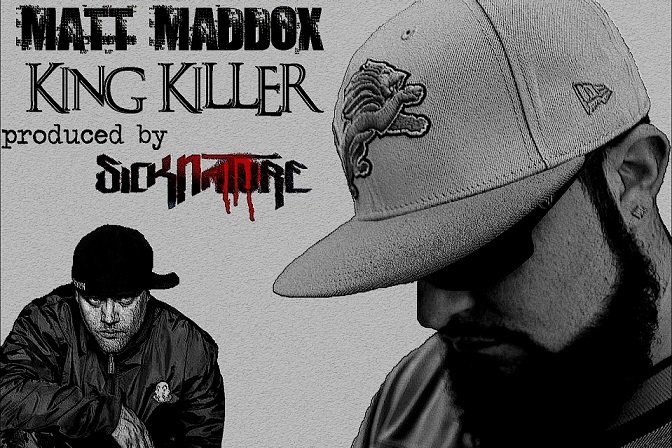 I do know that Slaine, according to his Twitter account and the Outro of this mixtape, was hitting the studio for all night sessions trying to get this mixtape completed. Not only did he succeed in completing the project, but he earns our #2 spot for Mixtape of the Year.